God has a divine sense of humor, as well as perfect timing. He sent us an unexpected visitor that we should have been expecting. In my chosen text from Luke 5, Jesus has just called Matthew the tax collector to be his disciple. Why Matthew? “It is not the healthy who need a doctor, but the sick. I have not come to call the righteous, but sinners to repentance” (5:31-32). In his excitement at being accepted by Jesus, Matthew then puts on a banquet, so that all his friends can meet and mingle with Jesus and the other disciples. At that moment, I looked from the pulpit to the main doors of the sanctuary, which were wide open. Through them, I spotted a man crossing the parking lot on foot, then entering the narthex and moving directly toward the sanctuary. I suspected he needed something. The man was a stranger. He was 45 minutes late for church. He behaved timidly, moved awkwardly to a chair near the back. And he was very different than most of us. 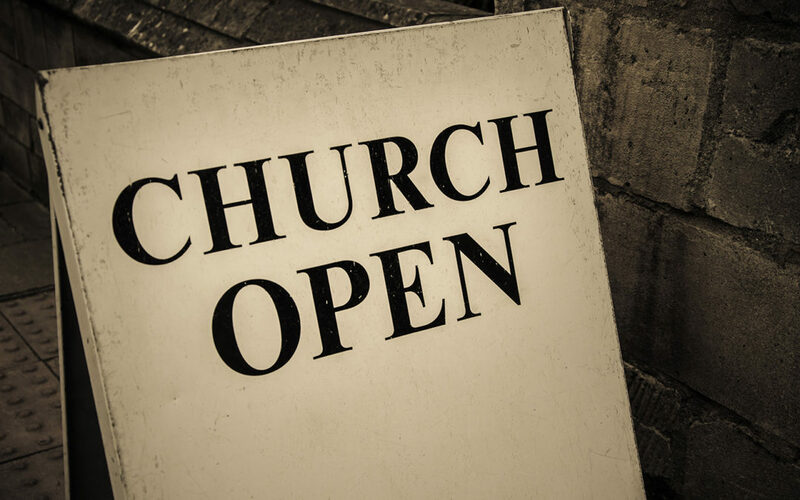 You must understand that our church building is situated between two distinct neighborhoods. The neighborhood to the west is demographically very much like us. The neighborhood to the east… is not. This man clearly came from the east. As I shared the CLB Vision Statement—“We see God stirring in our church a fresh passion to reach beyond our own comfort to all people among whom God places us…”—I wondered if this man realized what it meant for him. I concluded by applying the biblical text to our proposed vision: “Connecting with Others who are not like us, in order to Connect those Others with God, requires us stepping outside our comfort zone.” And I was feeling anxious. This man heard me publicly commit to connect with him! We were on the hook! What if he just wanted money?